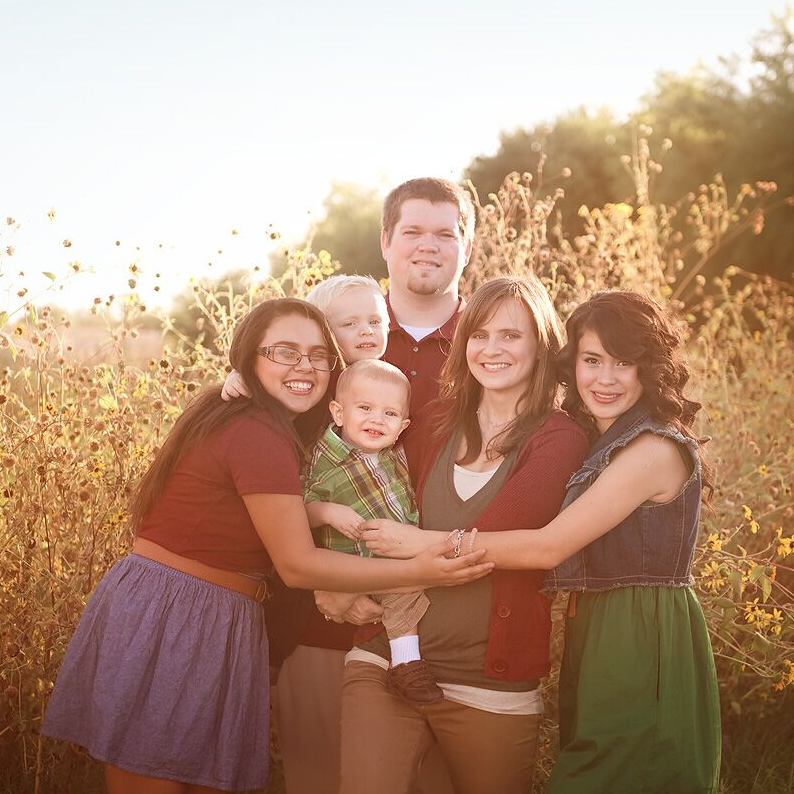 Arizona Faith and Families was founded in 2012 by Nikki and Paul Lehman. In their early adulthood, each had worked for several years in group homes, and saw first hand the great need for foster care and adoption in Arizona. Nikki furthered her career in the field, managing and training group home workers, and also working with mothers who chose to place their children for adoption. In 2008, Nikki and Paul began fostering two sisters, who were later adopted in 2009. The process felt frustrating at times, and the lack of available biblical training led them to consider one day creating their own agency. After several years of prayer, and counsel from godly friends, Arizona Faith and Families was birthed. Nikki and Paul are uniquely qualified to license and train parents due to having experience working in the field from several different angles and having personally completed the foster care and adoption process. They also have three biological children and one grandchild, and have experience parenting a “blended” family. Because of these personal experiences, Arizona Faith and Families places a premium on employing staff that are not only educated, but also experienced in the field of foster care and adoption. This will ensure that every parent who works with Arizona Faith and Families is properly trained and in the best position to thrive with their new family addition.